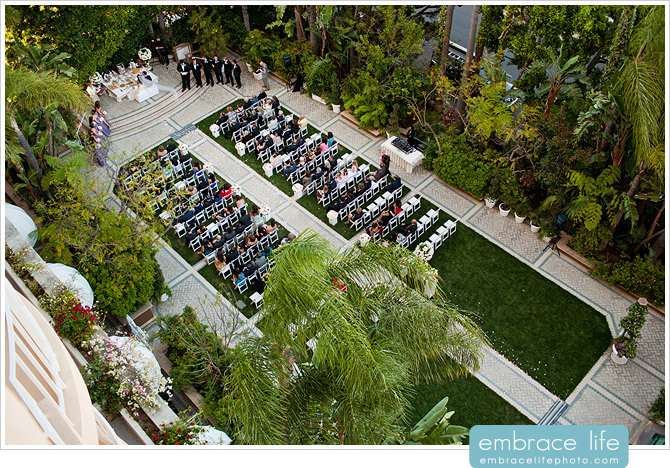 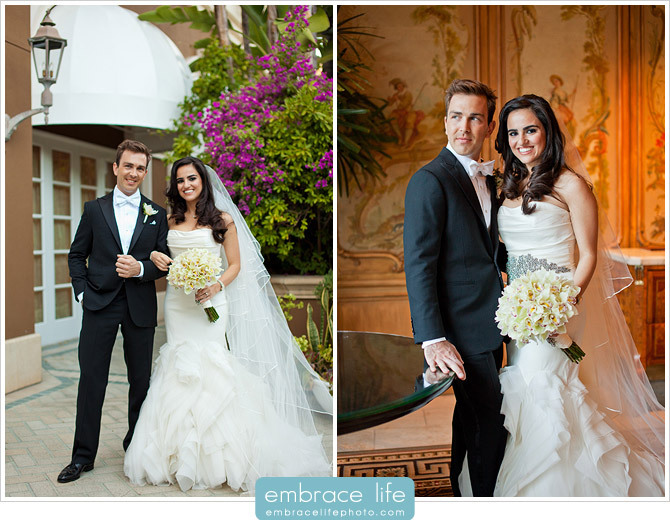 One day after the biggest wedding in recent history, the English royal wedding, Maryam and Peter tied the knot at the Four Seasons Los Angeles, in Beverly Hills, California. 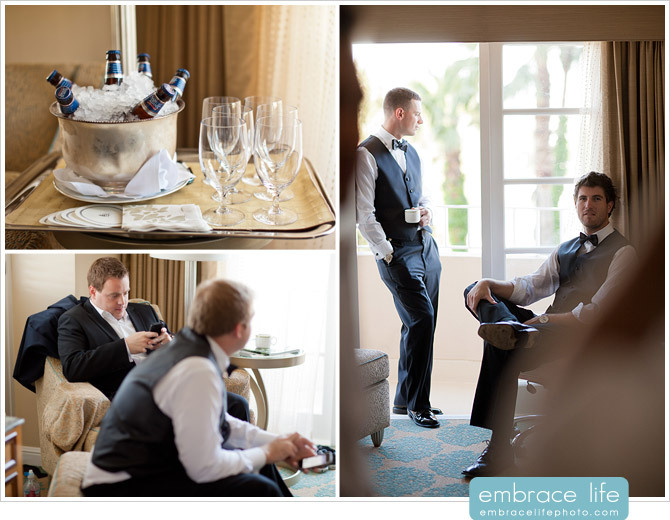 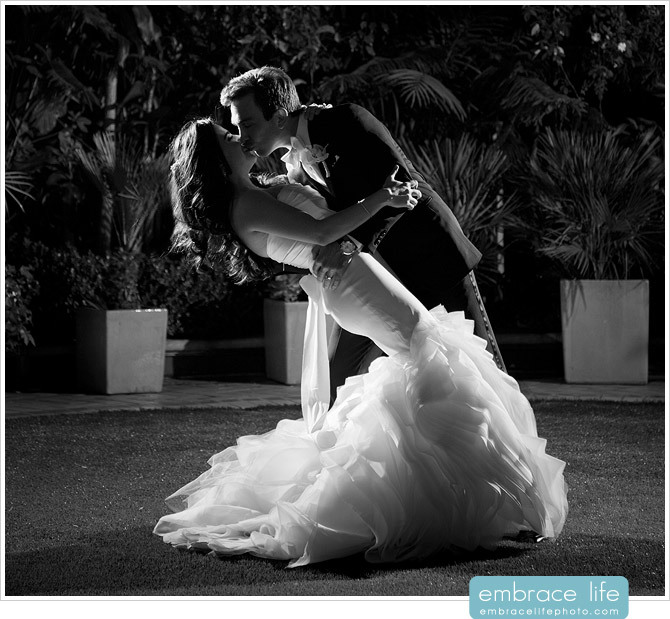 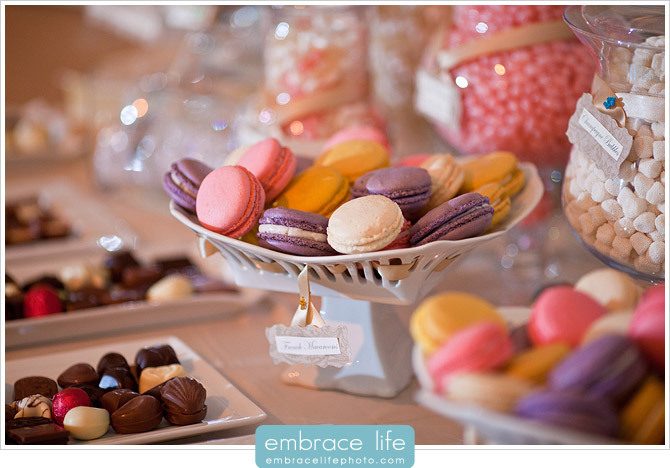 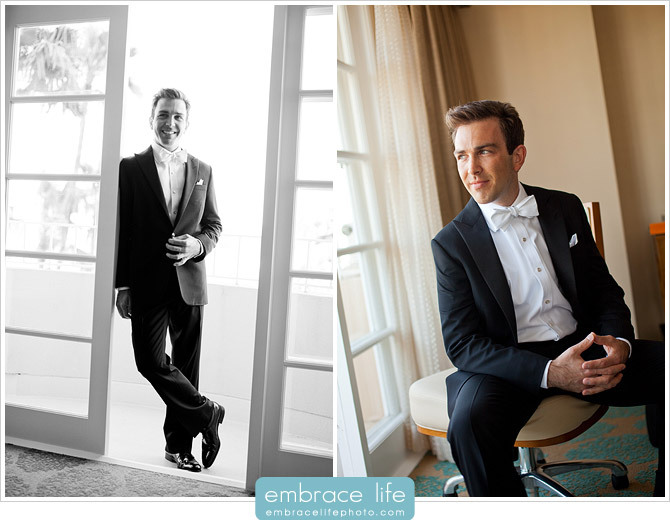 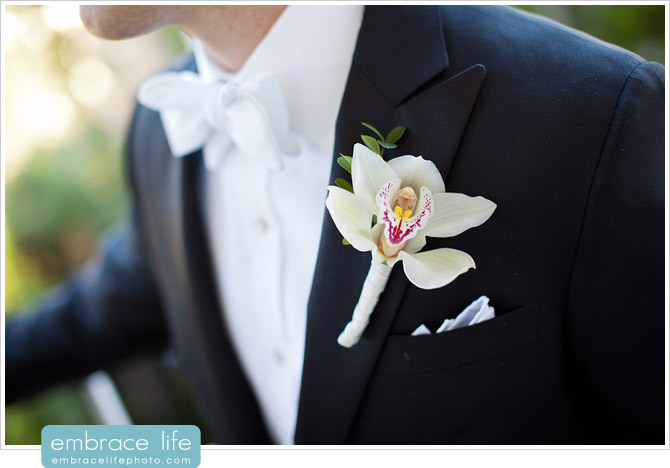 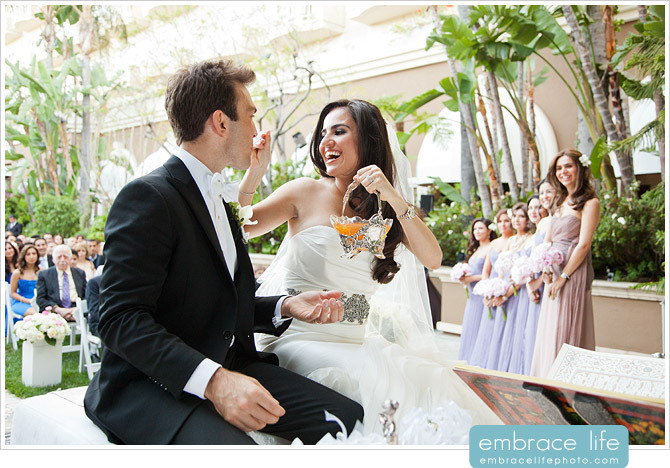 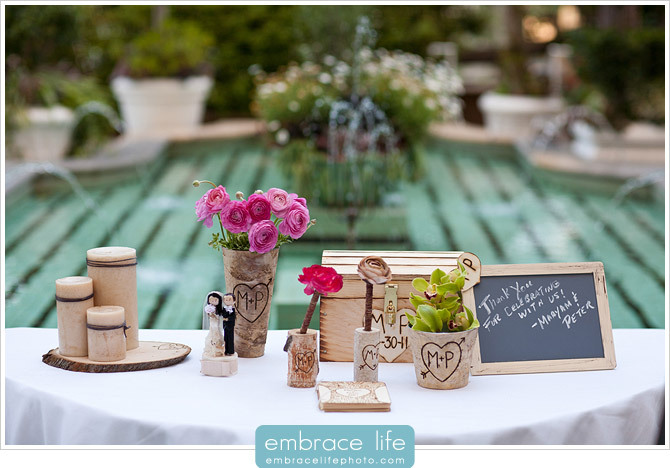 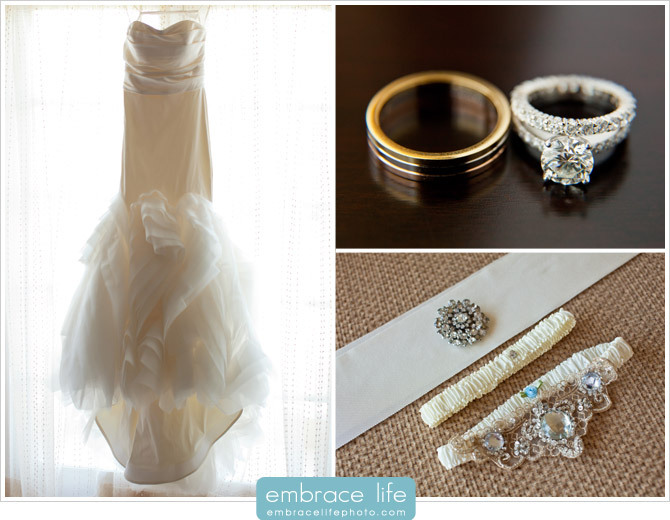 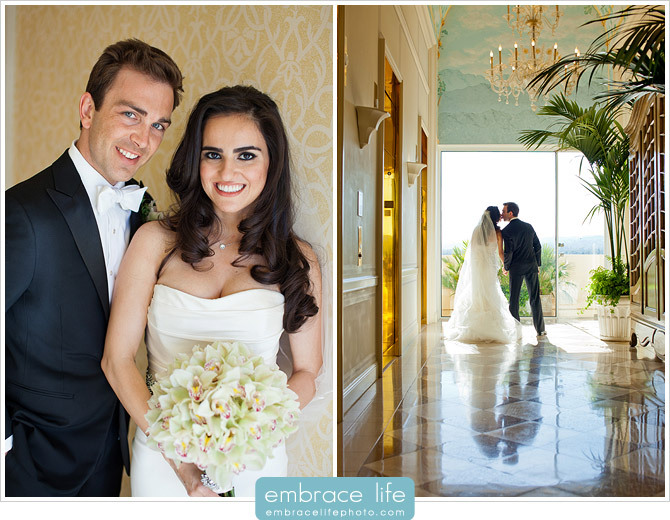 Their wedding was an absolutely gorgeous, classy affair. 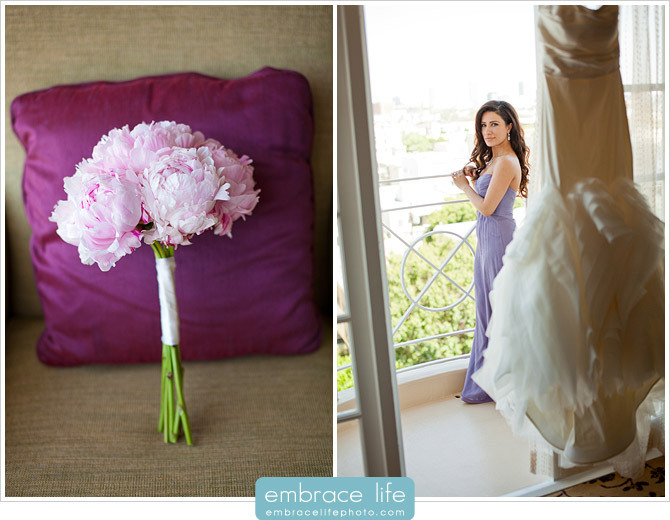 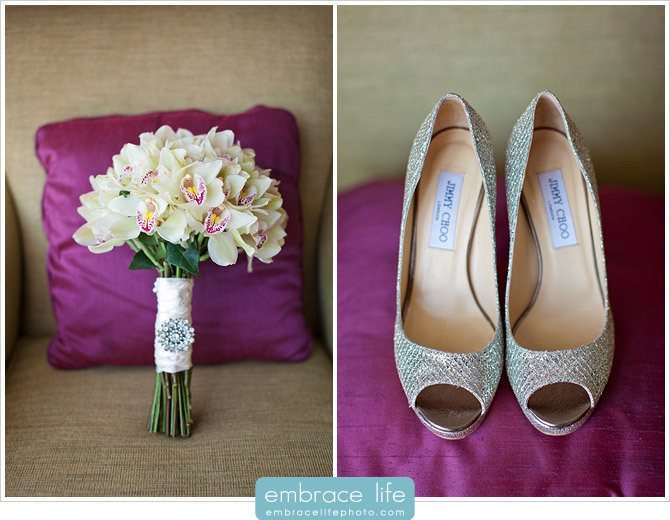 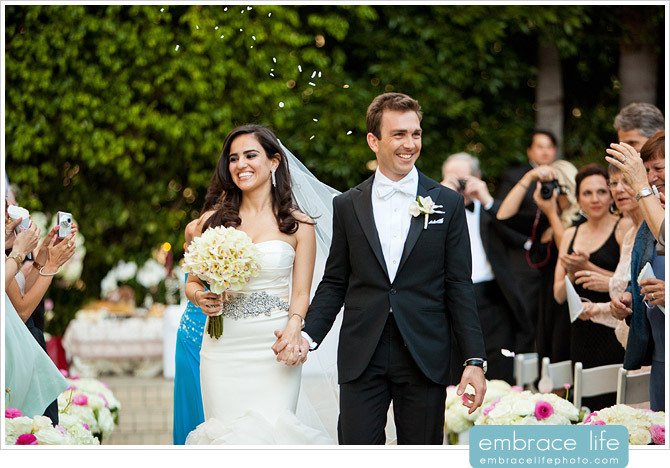 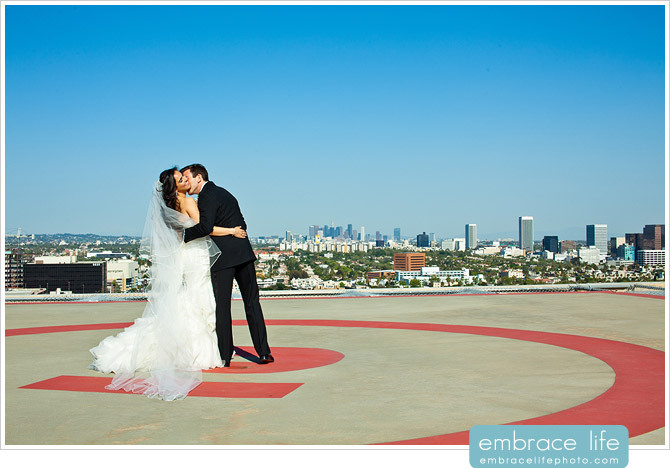 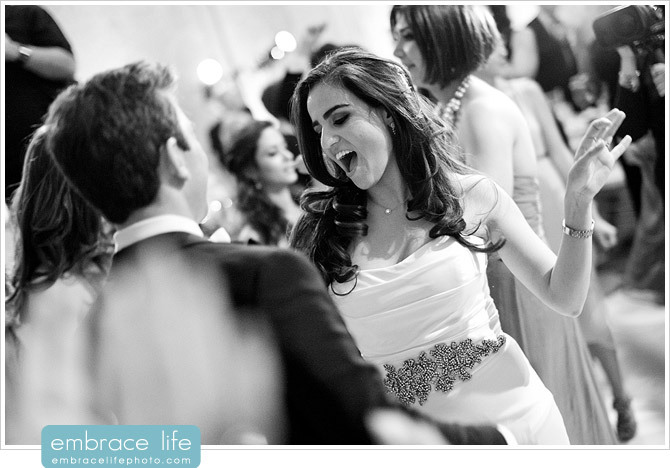 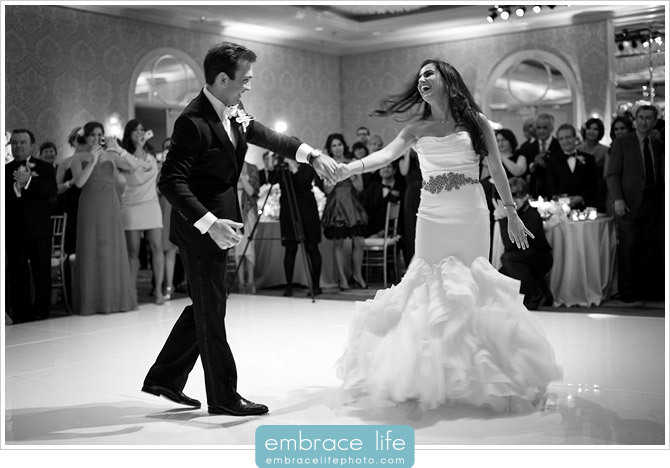 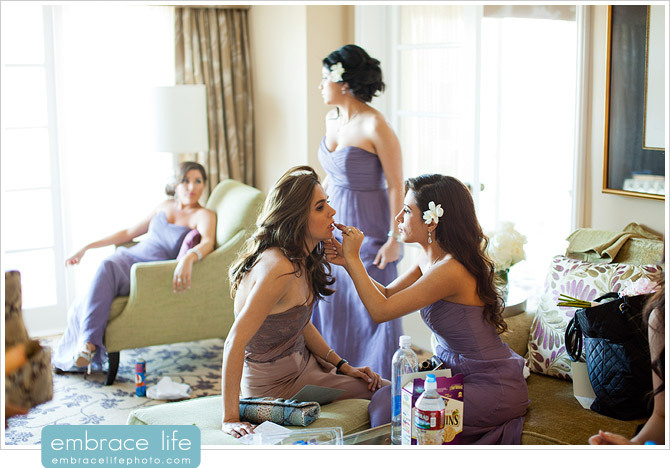 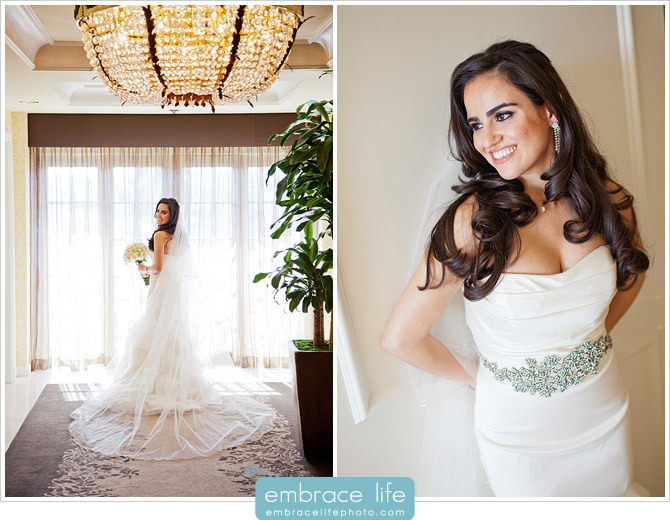 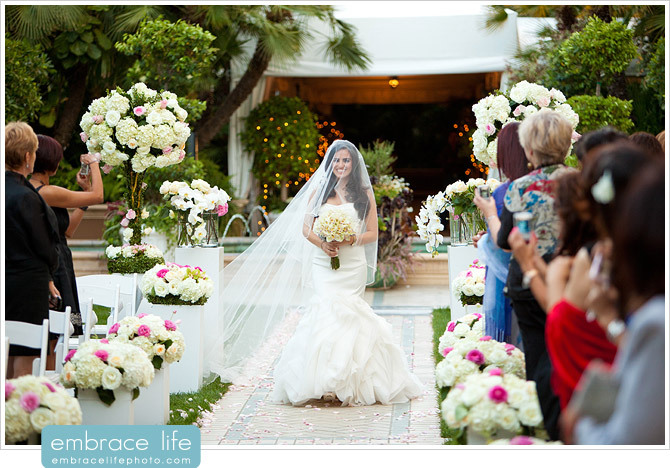 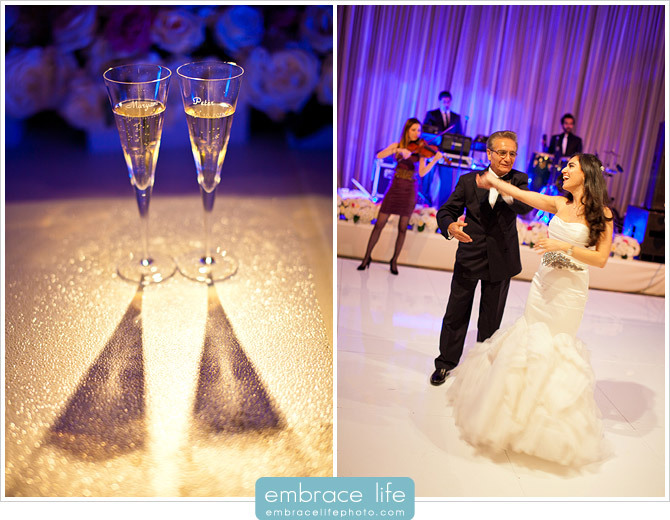 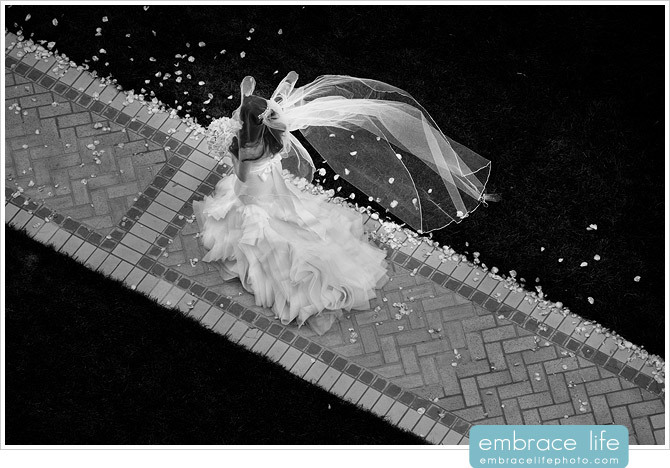 Maryam was stunning in her Vera Wang wedding gown and sparkling Jimmy Choo shoes. 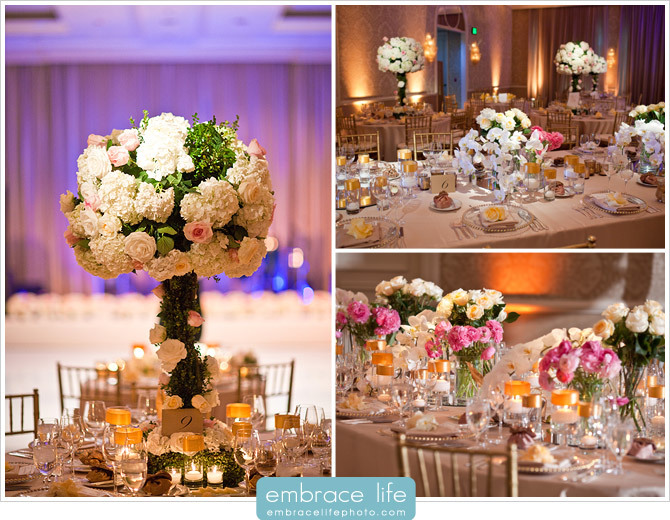 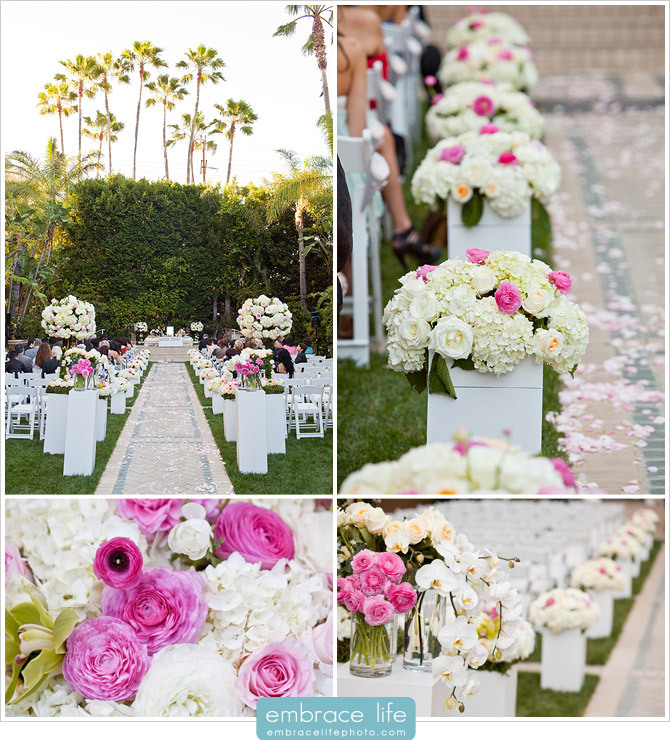 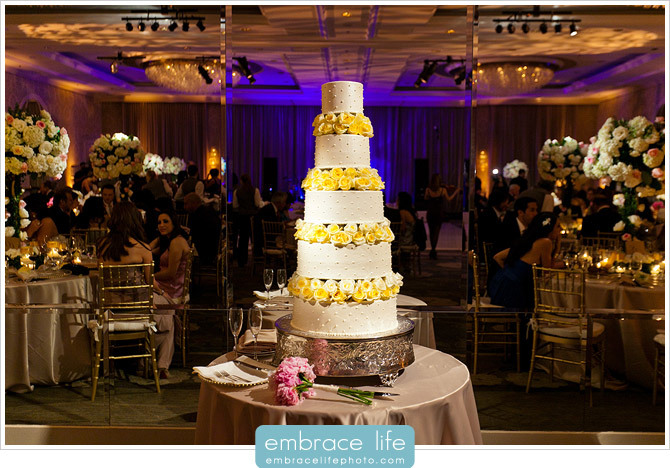 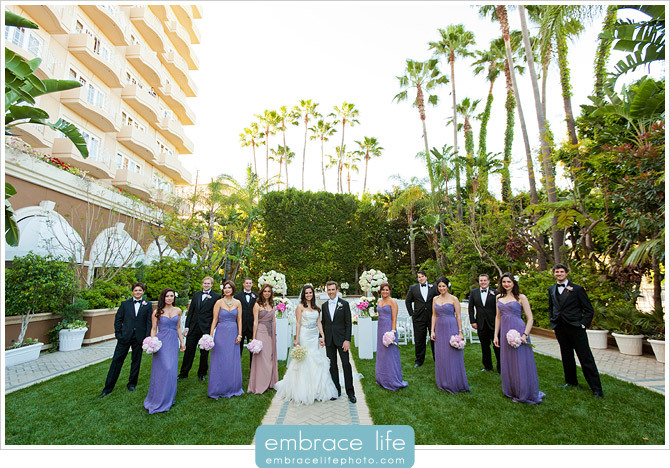 Blossom Floral Design created the impressive arrangements that added so much beauty to Maryam and Peter’s wedding. 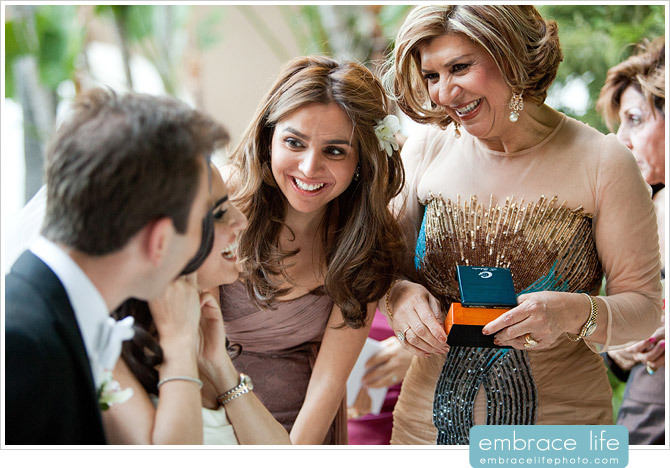 Maryam and Peter’s wedding ceremony paid respect to Maryam’s Persian heritage with many traditional elements, such as the incredible Sofreh Aghd pictured below. 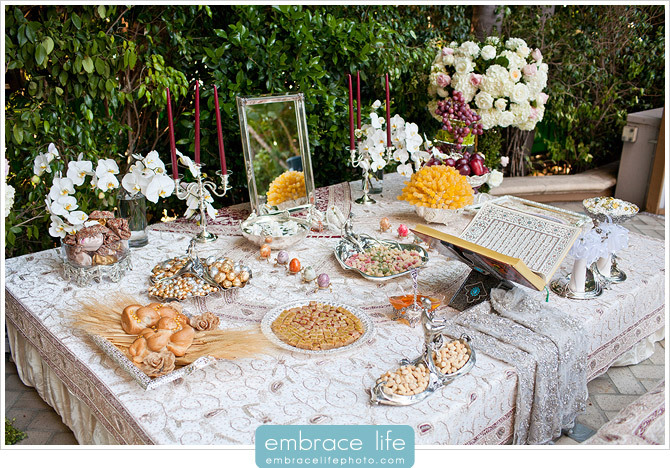 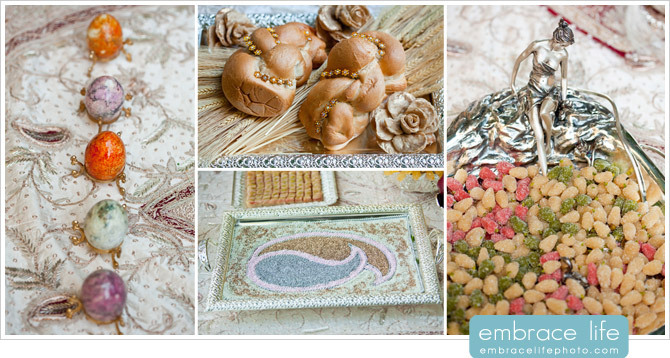 The Sofreh is a table covered in luxurious fabrics and decorated with many symbolic elements such as a mirror, candelabras, many artfully arranged herbs and spices, gold coins, breads, fruits, and sweets, like honey, which the bride and groom feed each other during the ceremony. 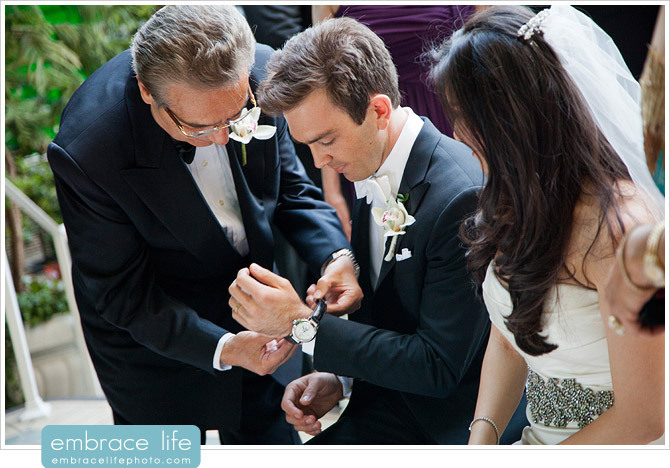 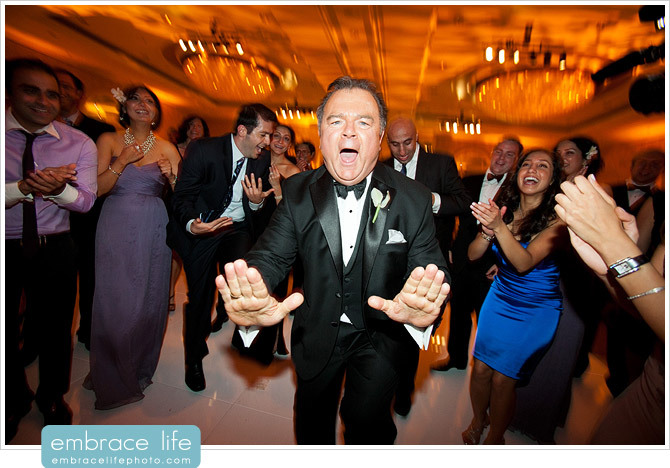 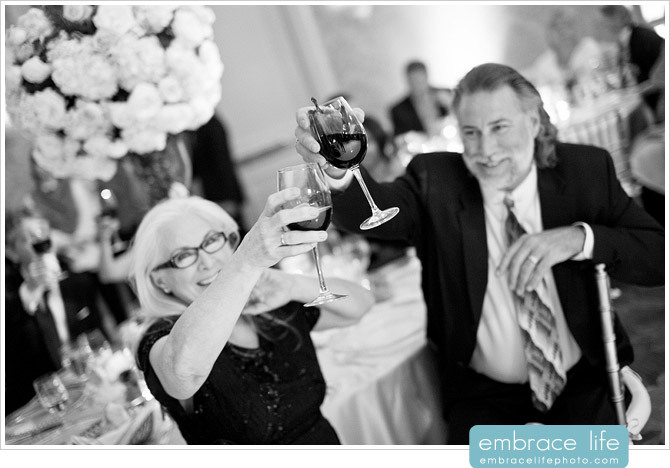 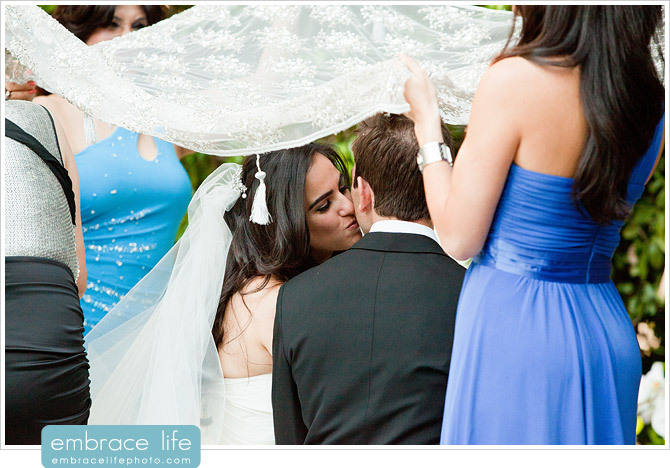 The parents and other important family members also take time during the ceremony to shower the bride and groom with gifts and blessings, as shown above and below. 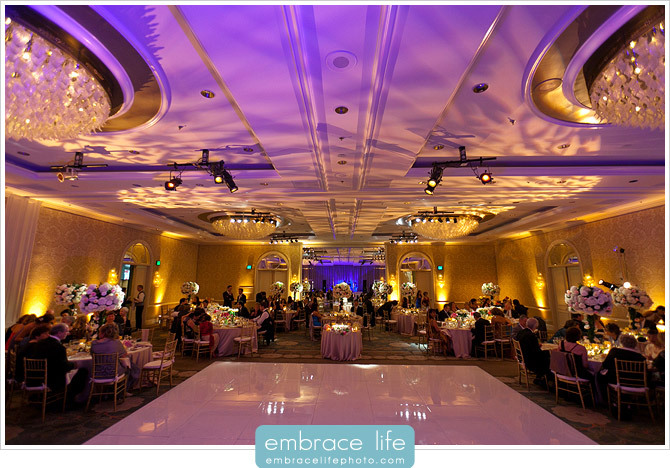 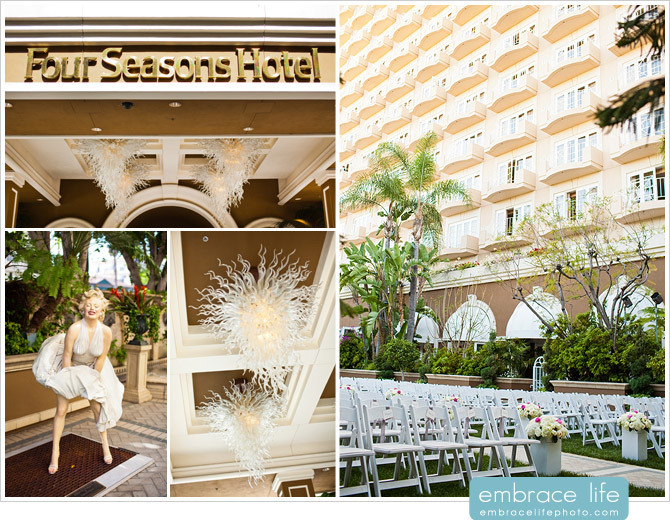 Royal Events did an incredible job enhancing the Four Season Los Angeles ballroom with dramatic, elegant lighting, a sleek, white dance floor and more. 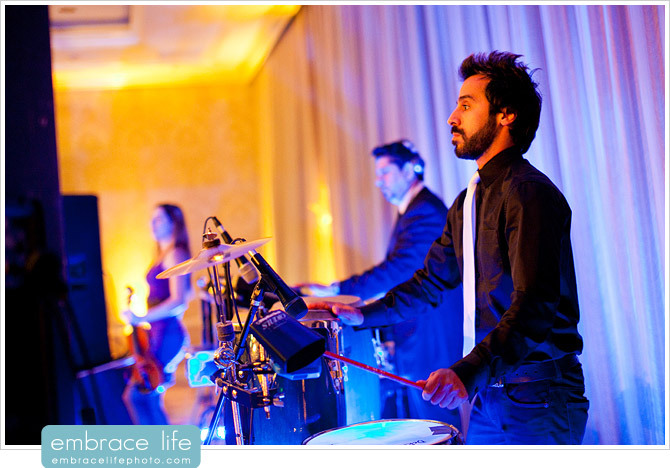 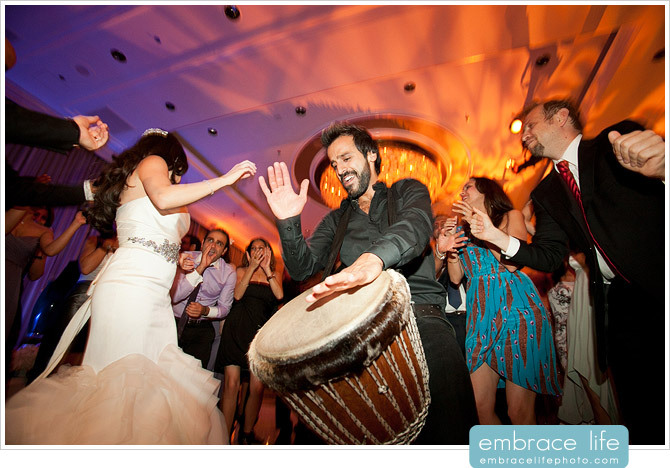 Live music by 4th Dimension L.A. had everyone engaged and the party hopping late into the night.